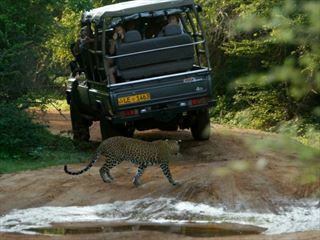 Discover the beauty of Sri Lanka on this memorable five night private guided tour. Offering 4 - 5* accommodation on a Half Board Basis, including breakfast and dinner, and an insight into the country’s rich heritage and culture - this is a fantastic tour you won’t want to miss. You may prefer to spend your first night in the beach village of Negombo, a short 15 min drive from the airport. After enjoying breakfast at your hotel, you’ll enjoy a visit to the famous Sigiriya Rock Fortress – a UNESCO World Heritage Site which is one of the greatest sights in Sri Lanka. It’s also known as Lion Rock because of the lion which used to stand guard at the entrance of the palace, on the summit of the 600ft-high rock. Be sure to check out the Water Gardens, Fountain Garden, Summerhouses, Boulder Gardens and the Caves within the enclosed area. 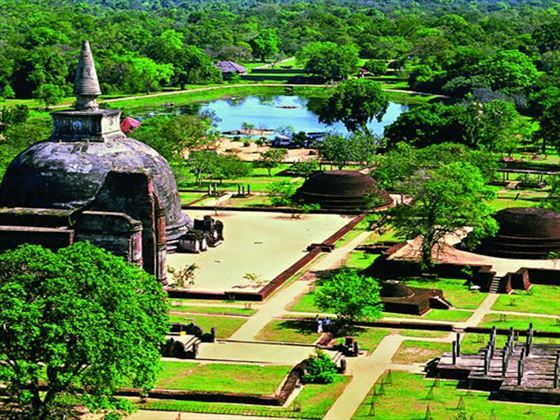 You’ll then proceed onwards to Polonnaruwa, where you can gaze in admiration of the fantastic statues and architecture here. 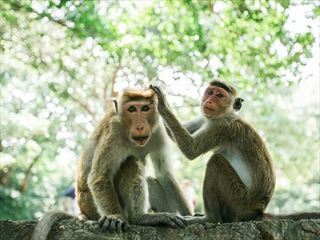 Today you will transfer to Kandy, visiting the Dambulla Cave Temple en-route. 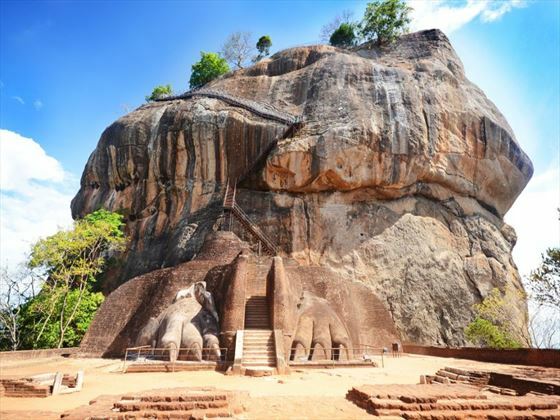 This temple is the largest and best preserved cave temple complex in Sri Lanka and a sight not to be missed on your journey. 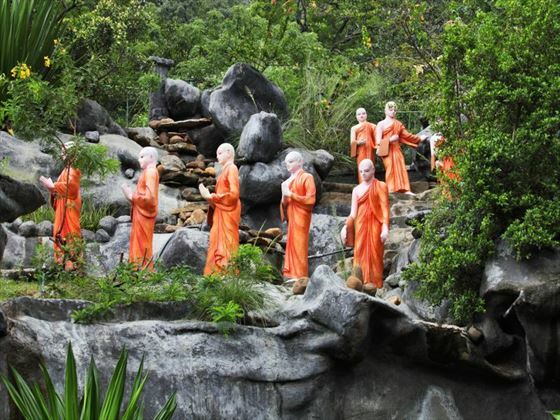 In total, there are 153 Buddha statues, 3 statues of Sri Lankan kings and 4 statues of gods and goddesses. In addition, there are more than 2100sq metres of beautiful murals to discover. In the evening, enjoy a cultural show featuring various traditional dances. 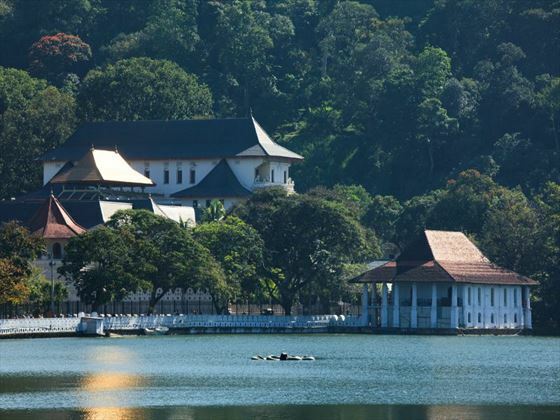 Enjoy a city tour of Kandy today, including Upper Lake Drive, Market Square, the Arts and Crafts Centre, Gadaladeniya, Lankathilake, Embekke and the Temple of the Sacred Tooth Relic. Afterwards, there is the option of visit the Kandy British Garrison Cemetery and the Royal Botanical Gardens – a stunning array of more than 5000 species of tropical plants, trees and creepers. Later, you will transfer back to the hotel. After breakfast, head to Nuwara-Eliya where you will embark on a half-day city tour. Along the way, you will visit a tea factory and Ramboda Falls. Nuwara-Eliya is known as the ‘Little England’ of Sri Lanka because of the significant British influence. With charming country cottages and scenic parks, you’ll really feel like you’ve stepped back into old-time England! Although the seasons by not be present elsewhere in Sri Lanka, in this area you can spot them by the blooms on the trees and flowers, blooming in Spring and Autumn. After your breakfast at your hotel, you’ll be transferred to the airport or your desired beach resort. Spice Garden at Matale - You will see many spice gardens at Matale where cinnamon, cardamom, pepper creepers and a variety of other spice trees, plants and creepers are planted for visitors to see them. Spice products are also available to purchase for those who would like to. At all Spice Gardens, visitors are guided through the garden where they’ll receive an explanation on each tree and plant and, at the end, will explain the use of them in food preparations. Train Ride from Kandy to Nanu-Oya on the Observation Cart (Approx. 4 hrs) - This railway was incepted by the British in the 19th century with the main purpose of transporting goods, mainly the tea from the plantations and the imported goods to the up country. Many historically, traditionally, politically, socially and agriculturally significant designations are found across or close to the tracks of the railway. Horton Plains Nature Reserve, which is approximately 10,000 Hectares in extent, is frequented by elk, deer, giant squirrel, wild boar, wild hare , porcupine, and a variety of migratory birds, unique to this region. 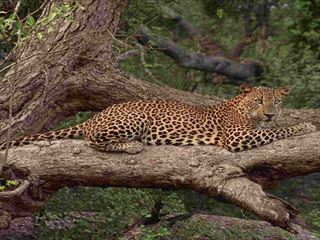 According to a recent count there are 16 leopards in Horton Plains – if you’re lucky, you may even see one along the way!